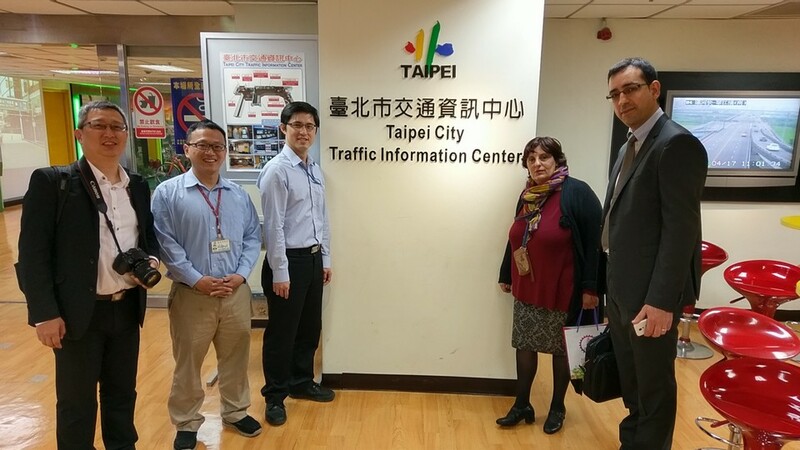 Secretary General of TTS Italia, Dr. Olga Landolfi, and Project Manager of the Innovative Intelligent Project, Mr. Leonardo Domanico visited Taipei during April 6 and 7. 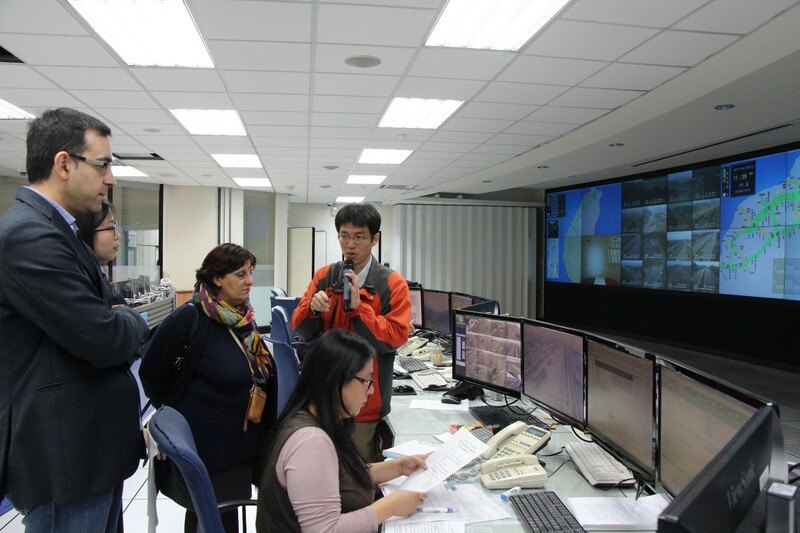 ITS Taiwan had arranged technical visits to Taipei City Traffic Control & Information Center, Taipei Bus Station, Freeway Traffic Control Center, and ETC System. 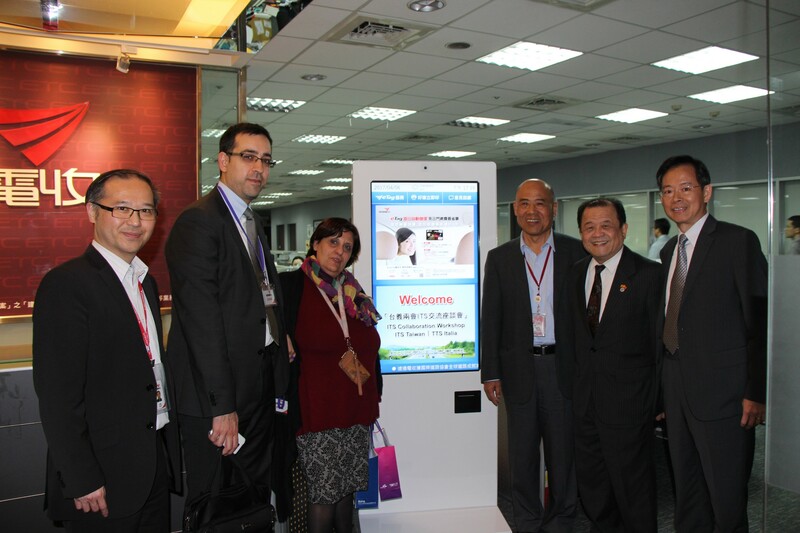 On April 6, ITS Collaboration Workshop for ITS Taiwan and TTS Italia was convened, hosted by Dr. Y. C. Chang, President of ITS Taiwan. 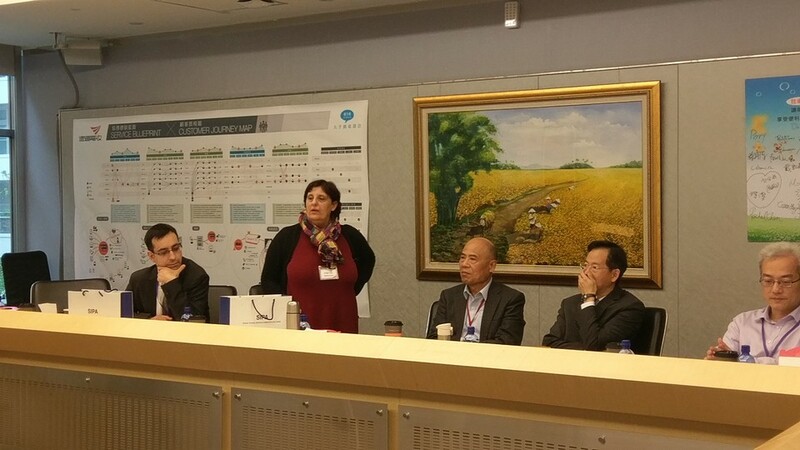 Dr. Chien-Pang Liu, Engineer of Science and Technology Advisers Office, MOTC and Dr. Sam Shen, Director of System Integration Promotion Alliance (SIPA) Project Office were invited to the workshop to give presentations on Taiwan’s ITS integration export plan. 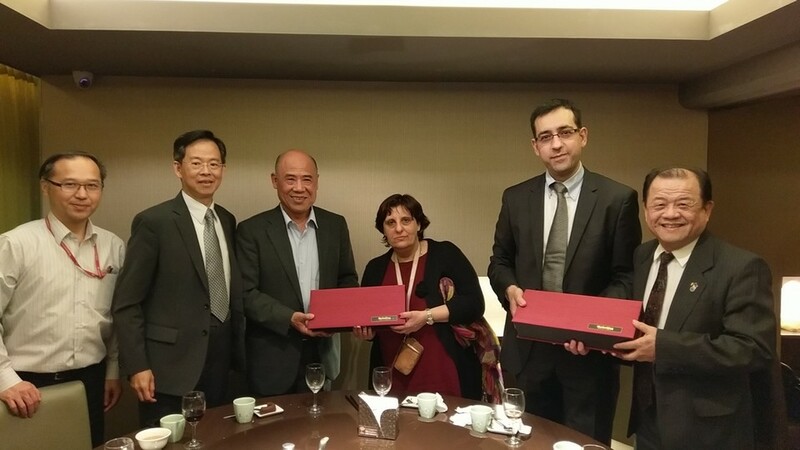 Participants of the workshop included Director Ching-Cheng Lin, Executive Supervisor John Sun, and Secretary General Spencer Hsu from ITS Taiwan, Dr. 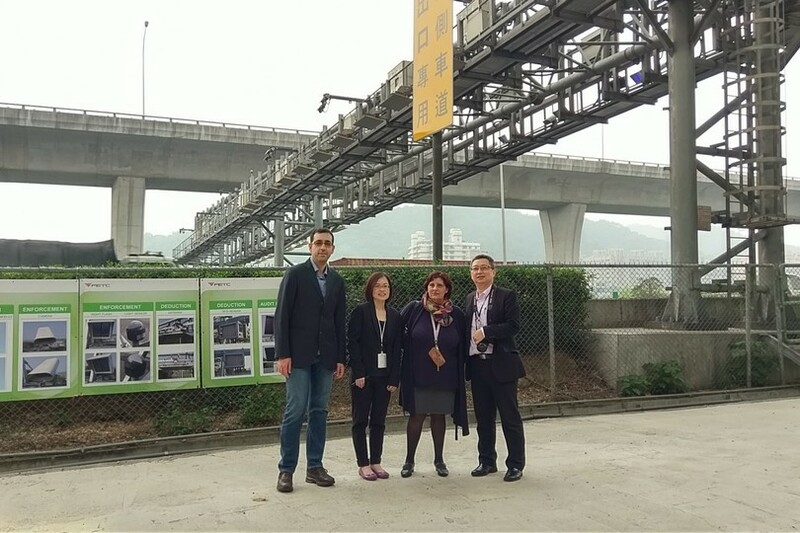 Ya Wen Chen, CEO of NTU Advanced Public Transportation Research Center, and Senior Manager Dr. Ya Wei Gu from the SIPA Office. 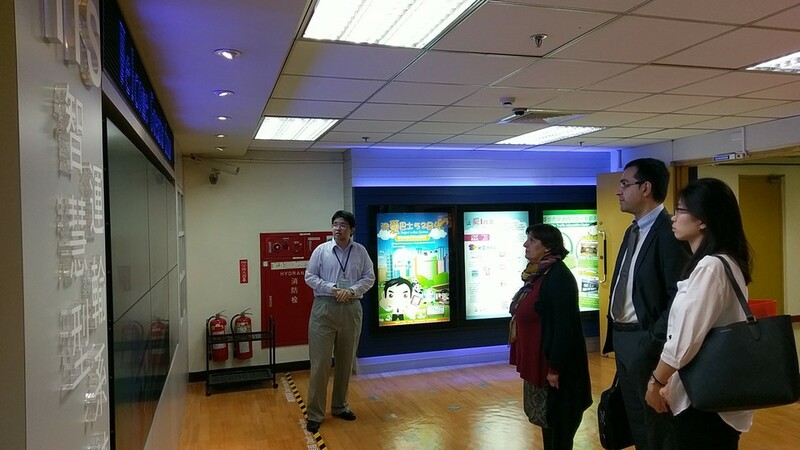 Secretary General Hsu also gave an introduction on Far Eastone’s ETC system. Dr. Landolfi gave a presentation on TTS Italia, and Mr. Domanico introduced Italy’s National Logistics Platform (NLP), its future prospect and current implementation. Participants from both sides engaged in in-depth discussion on NLP, ITS aspects, and ETC service. 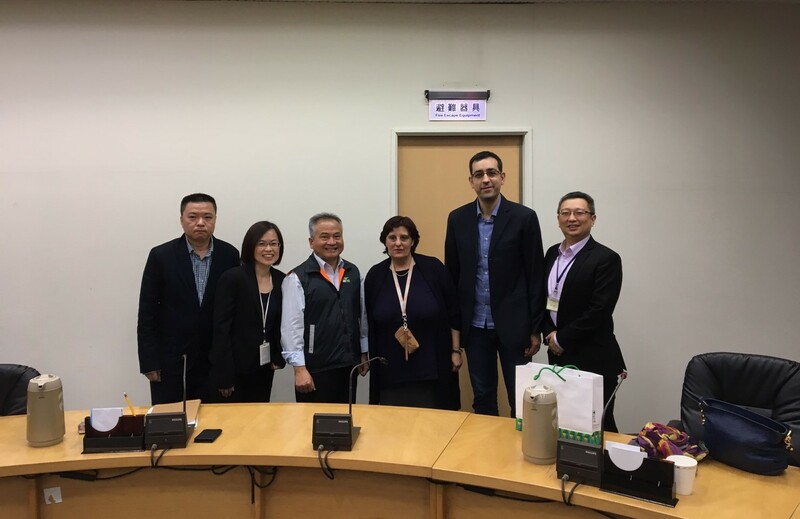 MoU will be signed between ITS Taiwan and TTS Italia to further strengthen the collaboration on the ITS Asia-Pacific Forum in Hong Kong in the coming June.